A new month brings a new contest here. 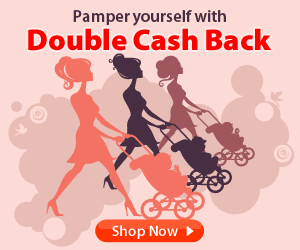 Ebates is celebrating Mommy Madness with double cash back from amazing stores for the next two weeks. 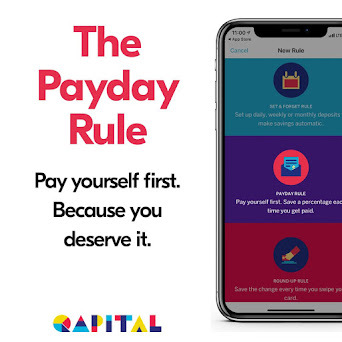 Not only will you save huge this month on some of your favorite online merchants, but they are offering one lucky STC reader a $100 credit on their Ebates account. Use it for anything you like. It will be included in your next Big Fat Check! (Just in time for summer vacations.) And if you aren't signed up yet, don't worry. You can quickly sign up for free (actually, they pay YOU to sign up) and start making money on all your purchases. Need to know more about how it works? Read my blog post on Ebates. Enter to win below, now through March 15th. Good luck! Thanks so much for the chance to enhance the vacation savings fund a bit!